Gangasagar Yatra is popular all over the world for the holy bath Yatra as mentioned in the Mahabharata where a learned sage explained the significance of taking dip at the confluence of Gangasagar to Bhisma. Since that time this place has been regarded as the one of the holiest places to take bath. Gangasagar Yatra especially falls on either 14th or 15th January every year in which the devotees perform their rituals and prayer and take a dip in the holy Ganges. 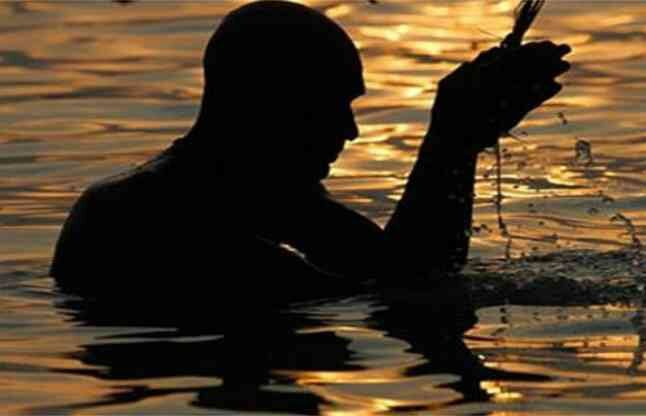 The very concept behind this holy dip during Gangasagar Yatra is to cleanse and to purify the soul. Gangasagar Yatra is also famous all over the world for the Kumbh Mela where devotees in lakhs take holy dip in the Ganges River. Gangasagar Yatra is made to the place where the Ganges flows into the Bay of Bengal surrounded by Sagara Island and Diamond Harbor at the confluence of Ganges and Bay of Bengal. Gangasagar Yatra offers other Darshan like Gangasagar Yatra to Kapila Muni Temple, Gangasagar Yatra during Makara-Sankranti, Gangasagar Yatra to Kalna, Gangasagar Yatra to Devananda Gaudiya Math and Gangasagar Yatra to Dhameswara Temple. The visitors to the holy destination of Sagar Island seek mukti (salvation) here. On the auspicious occasion of Makar Sankranti, sometime during winter (mid-January), pilgrims from across the country come together at Ganga Sagar to take a holy dip at the confluence of the river Ganga and the Bay of Bengal. Following the sacred dip, they offer 'Puja' at the ashram located nearby which is related with Kapil Muni - the celebrated sage of ancient times. During the occasion a wonderful fair takes place at the spot. Known as Ganga Sagar Mela, or the Bathing Festival, this fair enjoys the distinction of being the largest fair in the entire West Bengal. It also happens to be the second biggest congregation of humanity after the world-renowned Kumbha Mela. 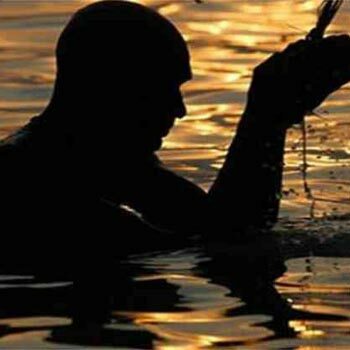 The unique Bathing Festival signifies the occasion of sun making its foray into Capricorn and celebrates the liberation of man’s souls. Other attractions of the Sagar Island include, Kapil Muni temple at South Sagar, Fairgrounds at South Sagar, Sea beach at South Sagar, Sagar Marine Park at South Sagar, Sagar Lighthouse and Port at Beguakhali, Ramkrisna Mission Ashram, Sushama Devichowdhurani Marine Biological Research Institute (SDMBRI) at Bamankhali, Chimaguri Mudflat -- the entry point to the Mangrove Forest, besides Wind Mills -- The Island receives its power from the wind energy. Reaching There:- Sagar Island is located 150 km away from Kolkata -- the state’s capital – which is well connected by rail, road and air. Coming back to Sagar Island, to make a pilgrimage to this one of the most visited tourist places in India one has hire boats or ferries that regularly ply between the island and the mainland.